There’s a reason why so many people look back on college as “the best four years” of their lives: You will never have more freedom than you do in college. Ask anyone with a mortgage, anyone with kids, anyone with a career. Those precious few years right after high school represent an intersection of personal freedom and opportunity that you should definitely take advantage of. It is a time in life that should be cherished and wisely spent. The author of Ecclesiastes understood that well. His advice to you: Have fun, and make it count. Carpe diem! 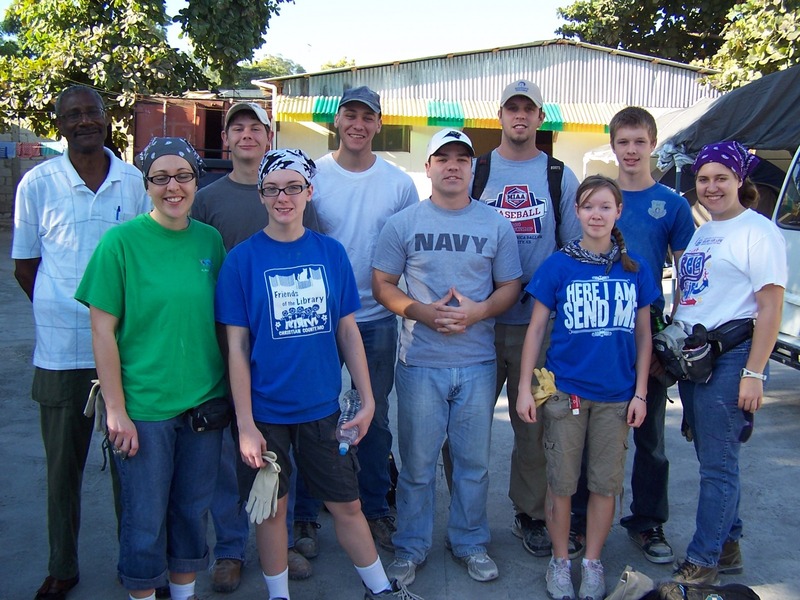 In 2011, the BSu sent students to Port-au-prince, Haiti for disaster relief. as they reach out the Dallas metro area in a variety of ways. It’s a chance to have fun, make a difference in someone’s life and deepen friendships with the others going on the trip. Cost: less than a hundred bucks! Another great opportunity: Collegiate Week 2014. We’ll be heading to Glorieta, New Mexico in August for a week of serious worship, teaching and fellowship with students from all over America. Cost: $250. Ask anyone who’s gone, it’s worth every penny. This entry was posted in BSU Update, Missions and tagged Baptist Campus Ministry, Baptist Collegiate Ministry, Baptist Student Union, BCM, BSM, BSU, God, Jesus, Missions, Missouri Southern State University, mosobsu, mssu. Bookmark the permalink.